The effective formula is now even better with Whitinat Vita Complex that contains 10 nutrients & scrub micro beads. Apply a small amount to the wet face and massage gently. Rinse off with clean water. Avoid direct eye contact. Use in the morning and evening. 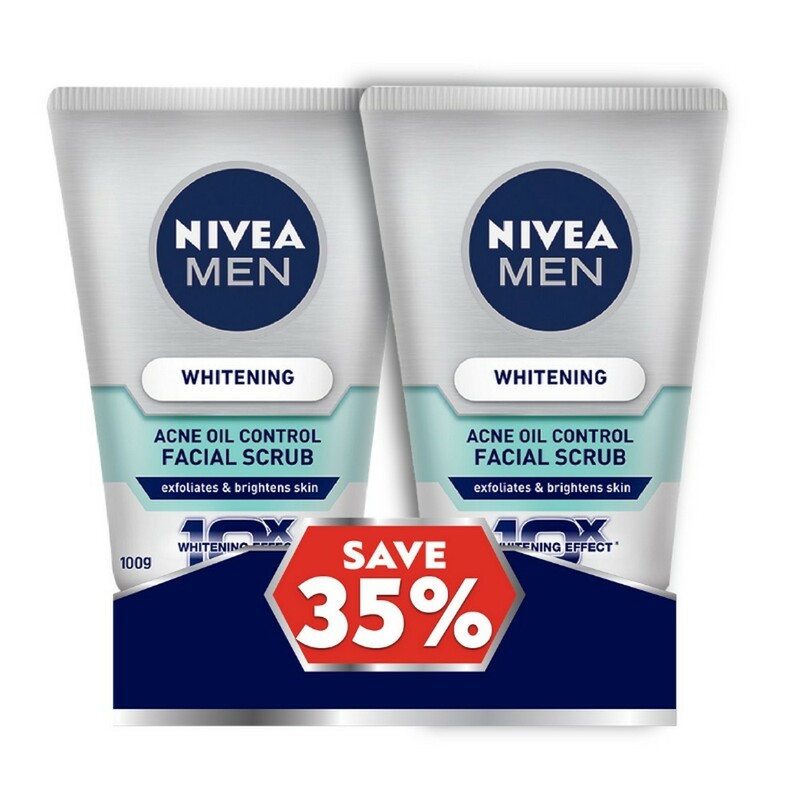 For best results, use NIVEA MEN Whitening Acne OIl Control Pore Minimiser Moisturiser after cleansing. Keep away from heat, hot surfaces, sparks, open flames and other ignition sources. Protect from sunlight. Do not expose to temperatures exceeding 50°c. Keep out of reach of children. 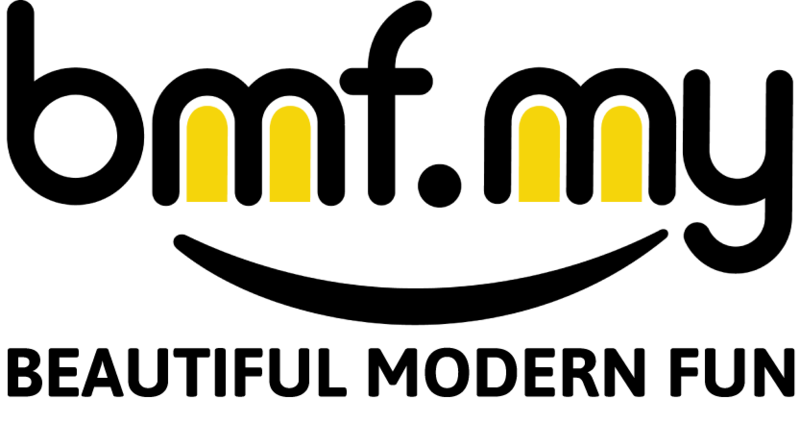 6% per mass of the content are flammable.